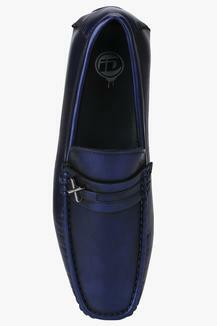 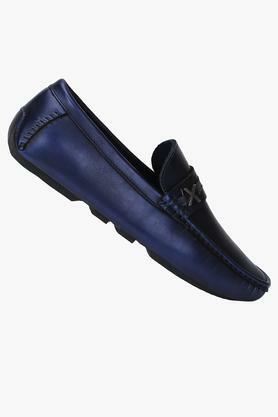 The famous brand, ID brings you this trendy pair of loafers, which will be a fine addition to your footwear collection. 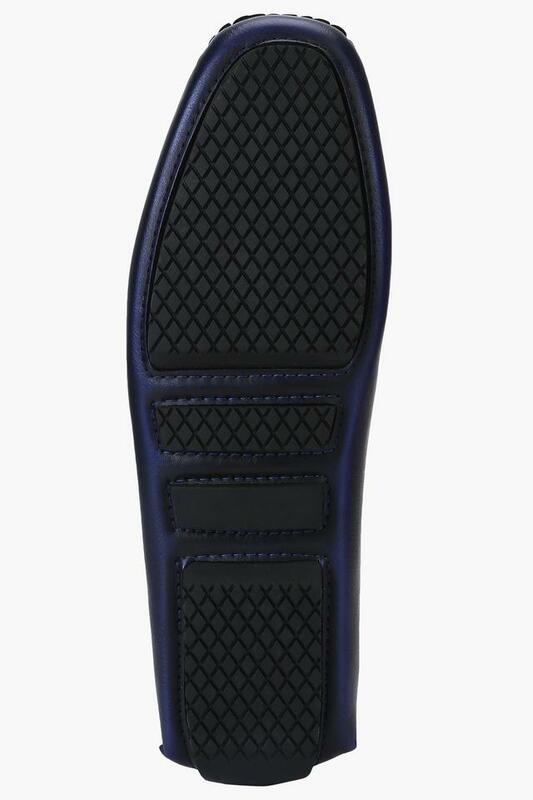 It features a rubber sole that makes it slip resistant while the use of leather on its upper part lends it a refined look. 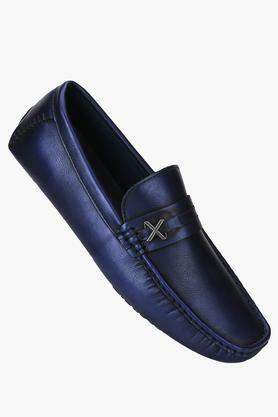 Besides, it comes in a slip on style, hence it is convenient to wear. Be a trendsetter by wearing this pair of loafers for any casual occasion. Team it with a shirt and a pair of jeans to get the perfect look.